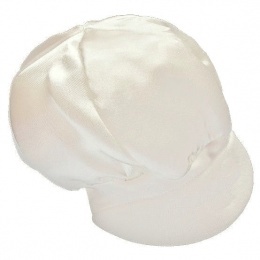 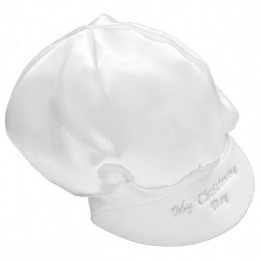 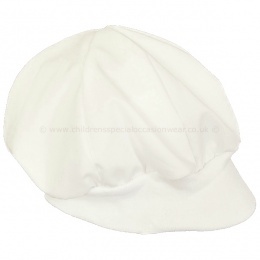 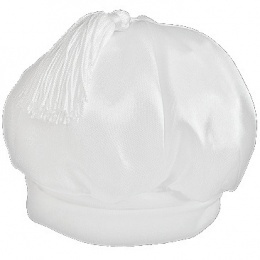 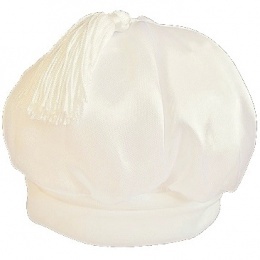 A great selection baby boys christening hats in ivory, white, blue & navy. 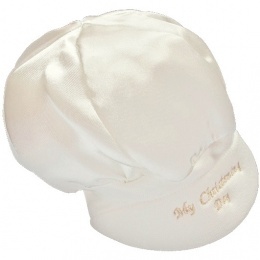 A wonderful accessory to compliment their special occasion outfit but most importantly keeping him warm. 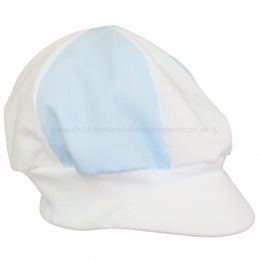 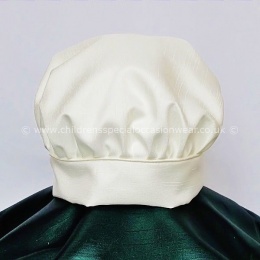 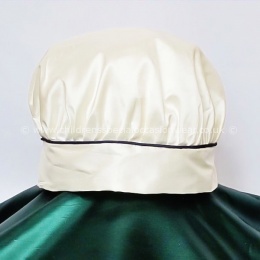 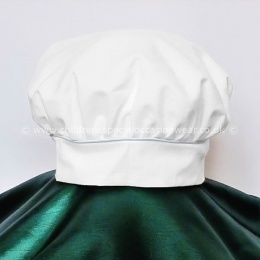 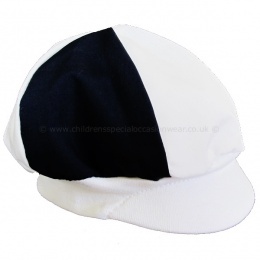 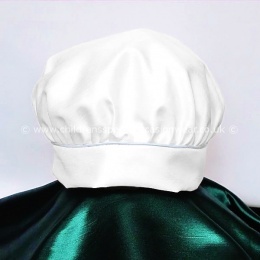 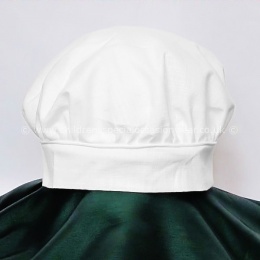 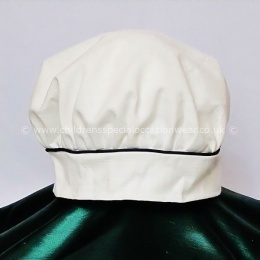 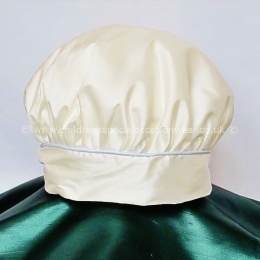 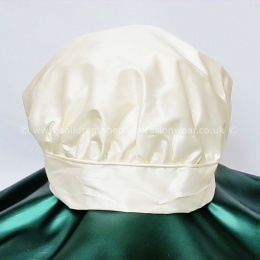 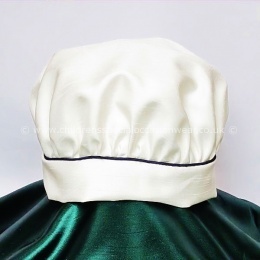 The quality hats are outstanding, the design is to perfection, made in England UK.